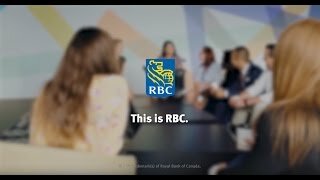 Group Advantage is a comprehensive business at RBC that offers a variety of retirement savings products including Group RRSP's, Deferred Profit Sharing Plans, and Pooled Retirement Pension Plans that are combined with expert advice and delivered in the convenience of the workplace. If you enjoy providing helpful, timely and relevant advice to "Sponsors" (commercial/corporate) clients along with their members, you can build a great future within Group Advantage. Coordinate employee enrolment and advice events with Branch partners, Career Sales Force, and RBC Group Advantage Relationship Managers (where required).